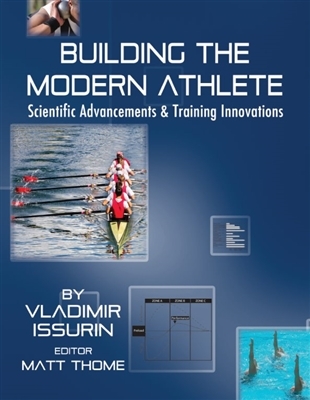 In Building the Modern Athlete: Scientific Advancements and Training Innovations, you will find practical recommendations backed by summaries of the most relevant research and empirical accounts from coaches. 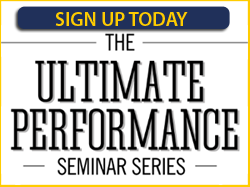 Dr. Vladimir Issurin covers everything from the principles of adaptation and supercompensation to more advanced and rarely utilized methods of training such as vibration and electrical stimulation. 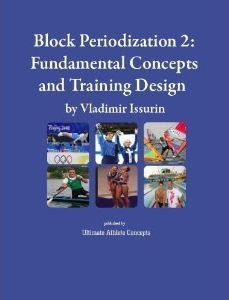 He delves even deeper into the Block Periodization approach as compared to traditional periodization and explores the application of these methods to a wide range of athletes and ability levels. Training effects are also presented in the context of practical utilization for monitoring and regulating the training load throughout a preparation period. 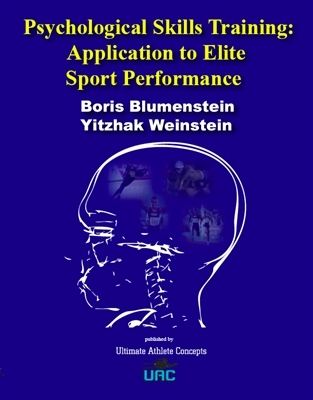 Whether you are a coach or athlete involved in speed/power sports or endurance disciplines, you will find this book to be an intriguing and useful reference tool.